The Mazenod OCFC online shop is an easy and secure way to purchase your event tickets, club merchandise, membership and sponsorship options. The prices listed DO NOT include GST - this is added in the shopping cart during the payment process.  For all of your Mazenod club wear, click on the link below. All players in the Mazenod Old Collegians Football Club need to pay a yearly player subscription / registration fee (subs). Click on the button below to pay online.